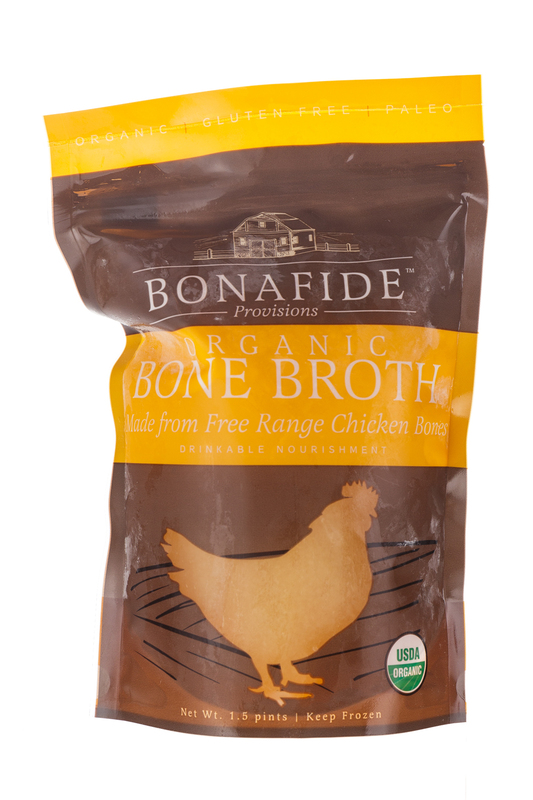 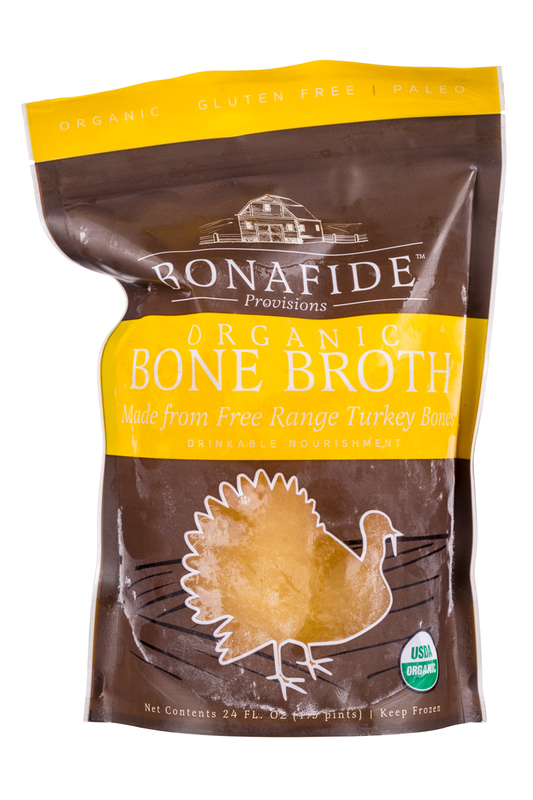 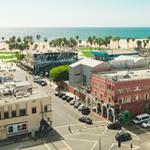 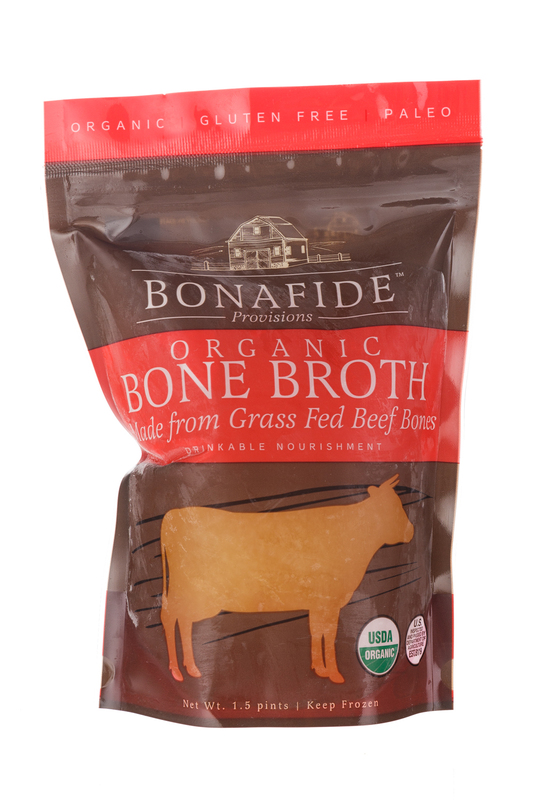 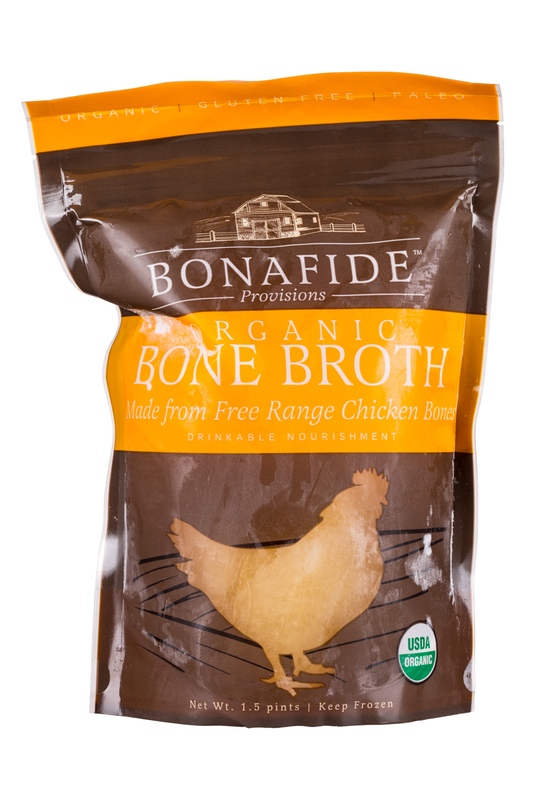 Since 2011 - organic, frozen bone broth available nationwide and online - #1 selling frozen bone broth in America! 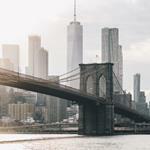 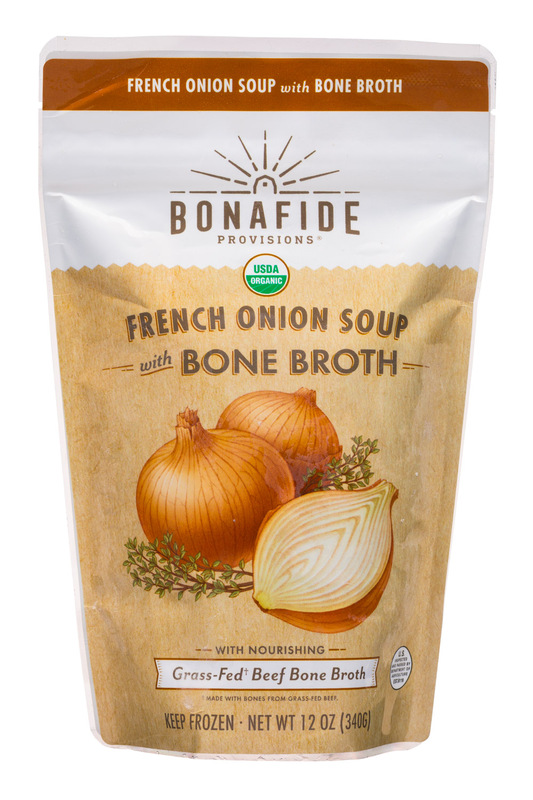 We are the nations #1 best selling organic, frozen, restorative bone broth. 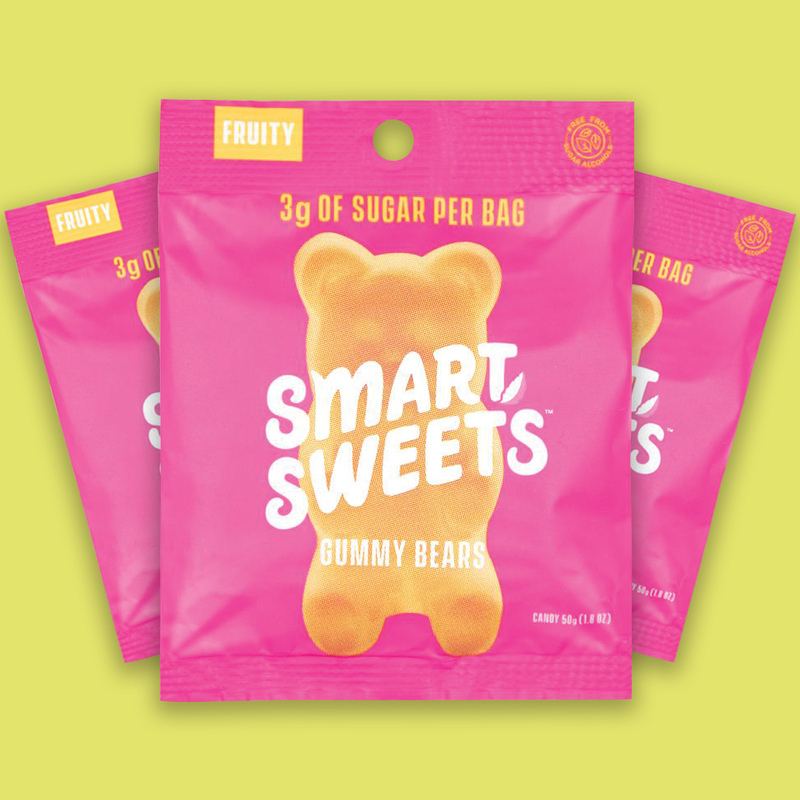 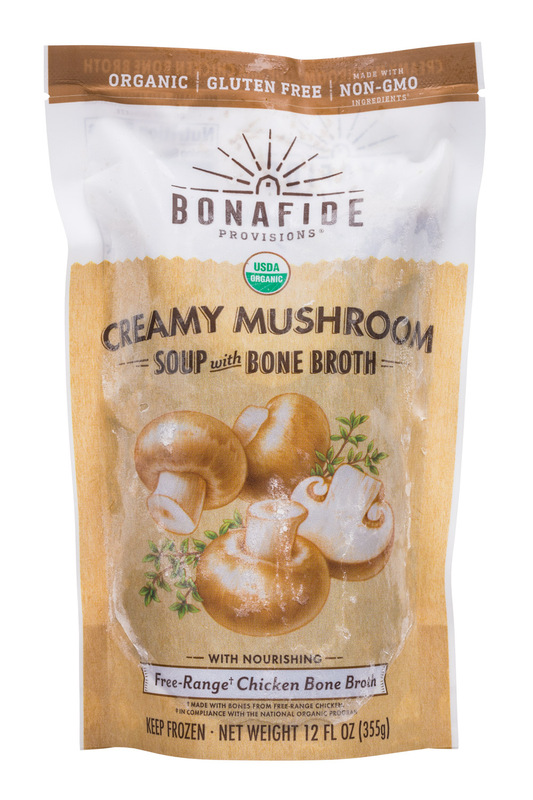 Handcrafted in small batches and found nationwide in natural grocers! 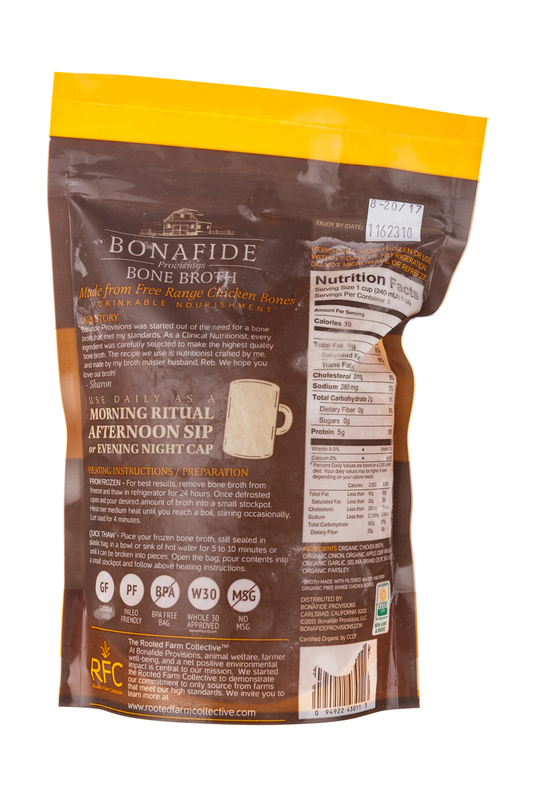 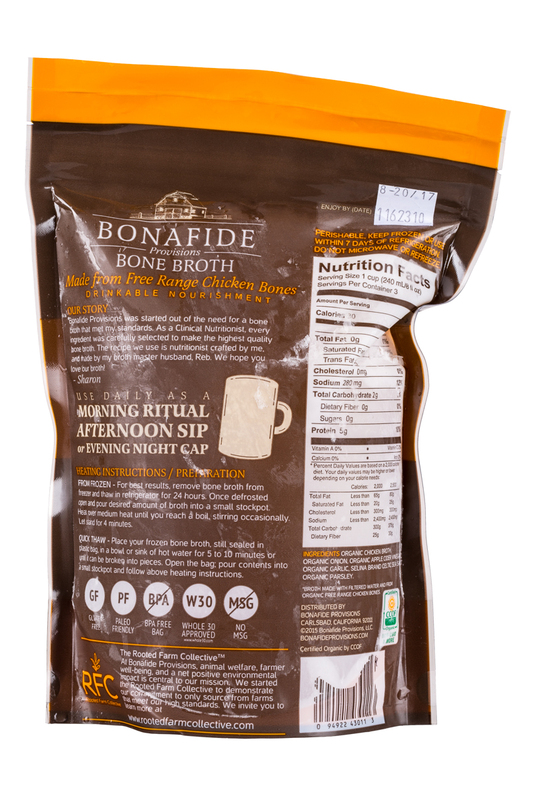 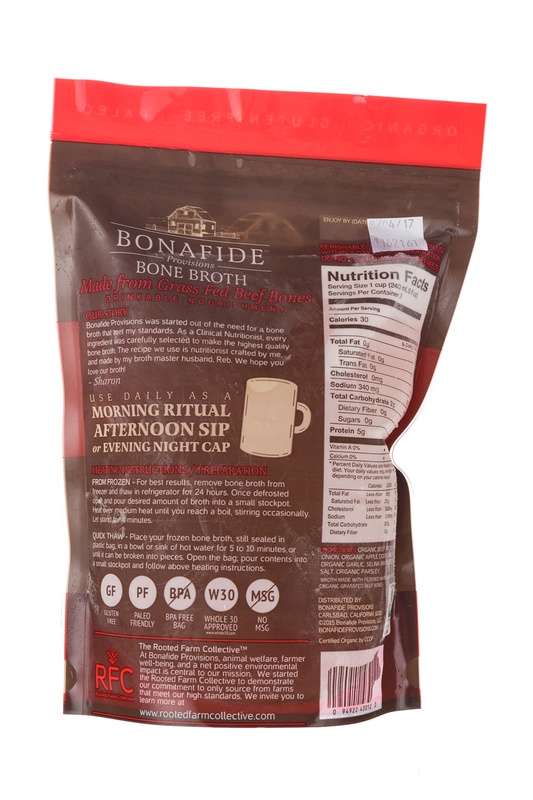 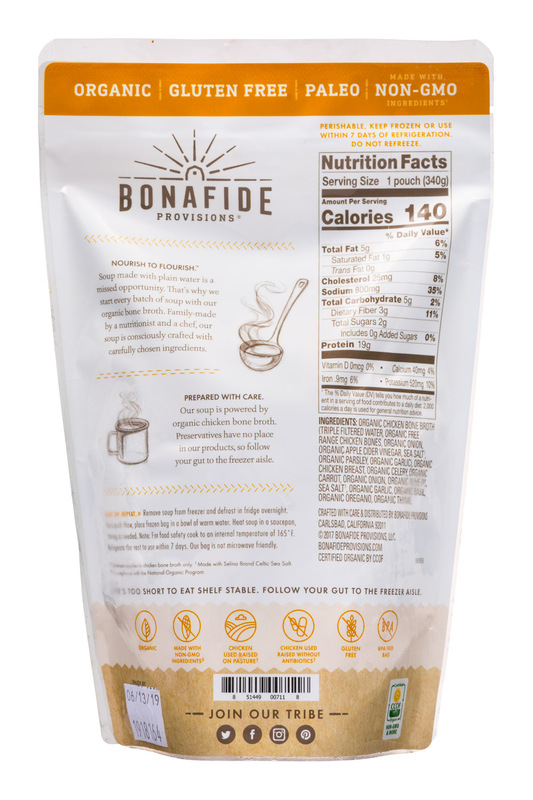 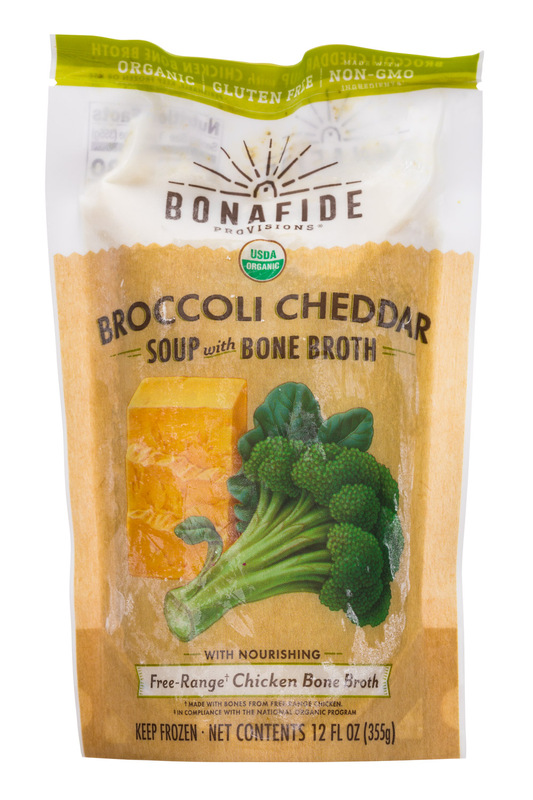 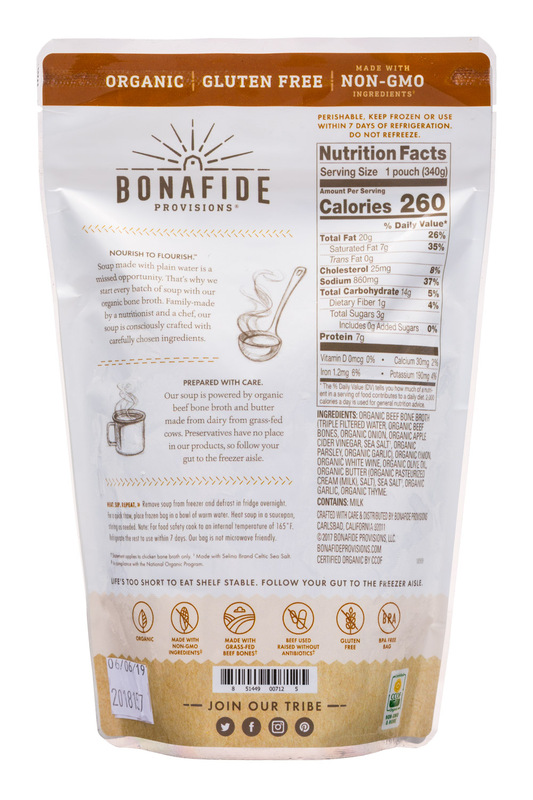 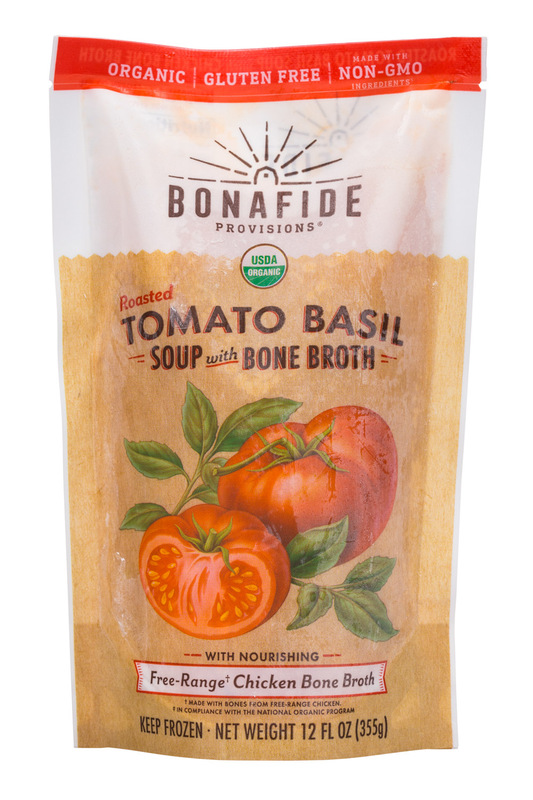 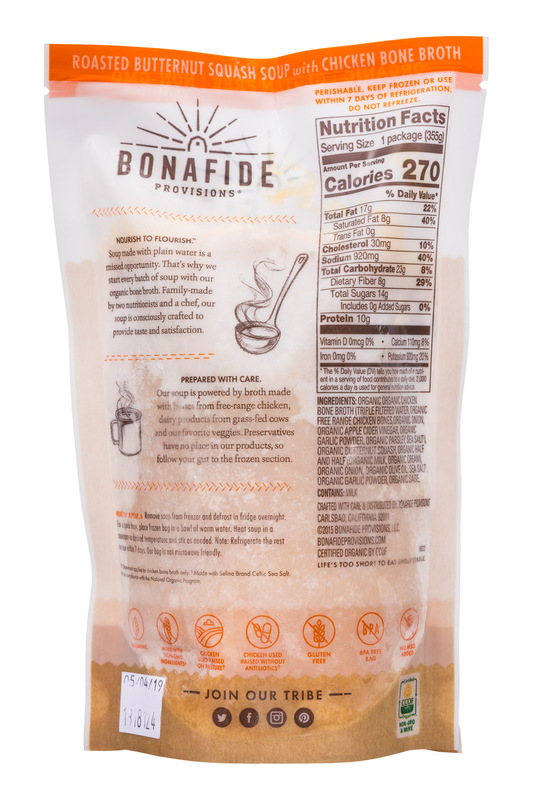 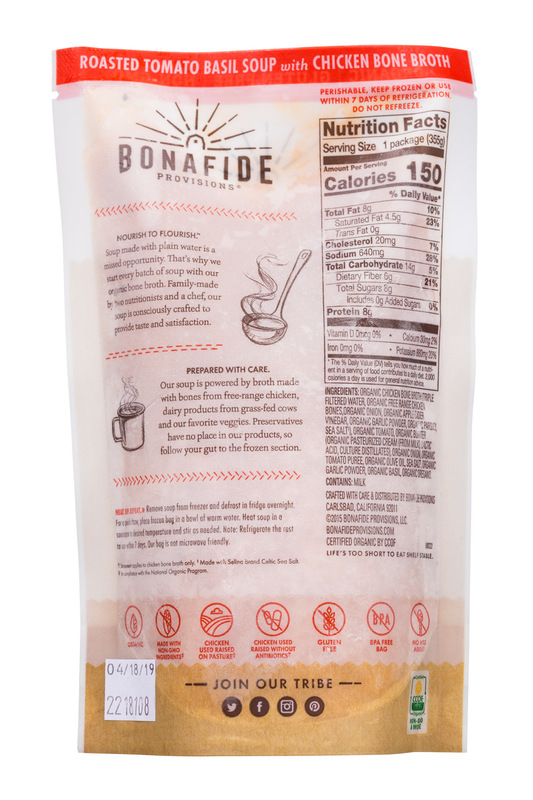 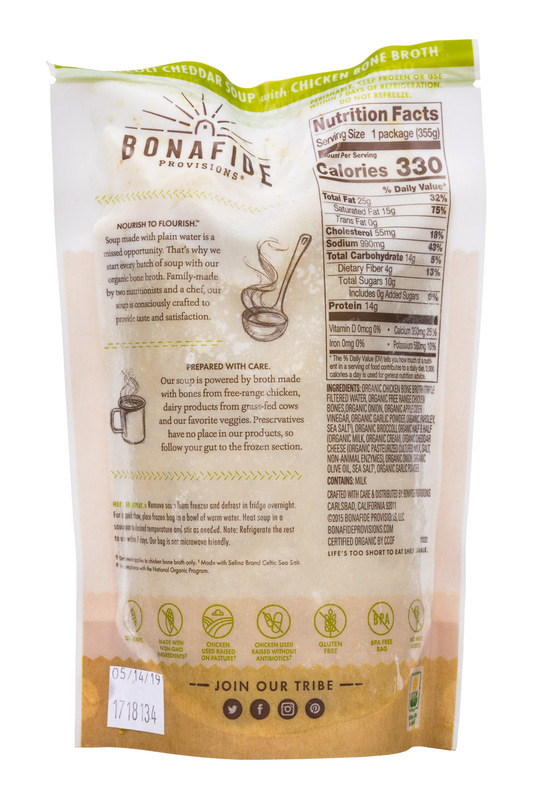 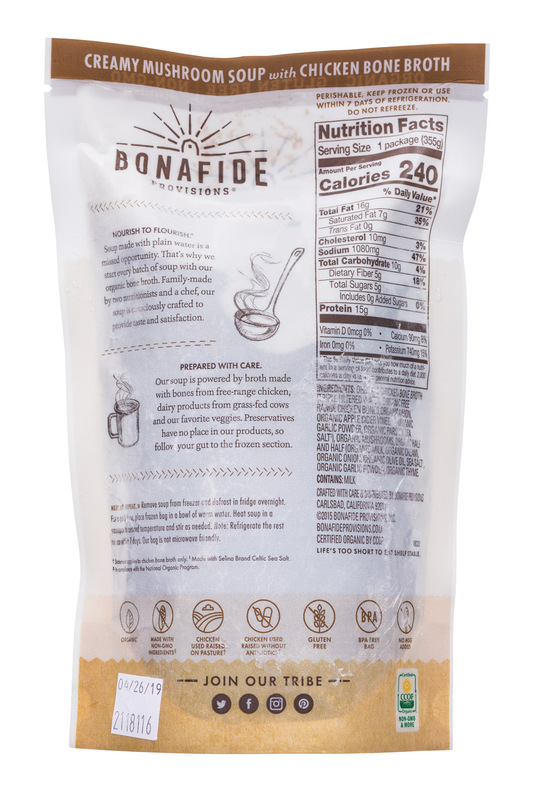 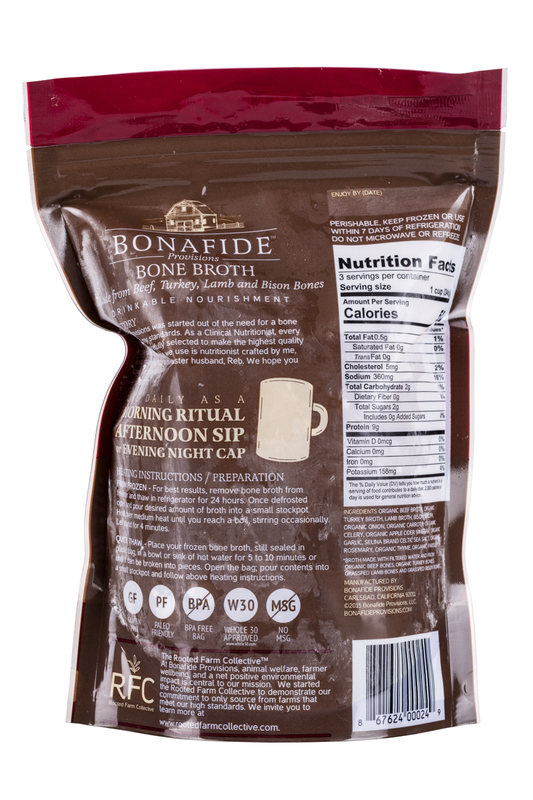 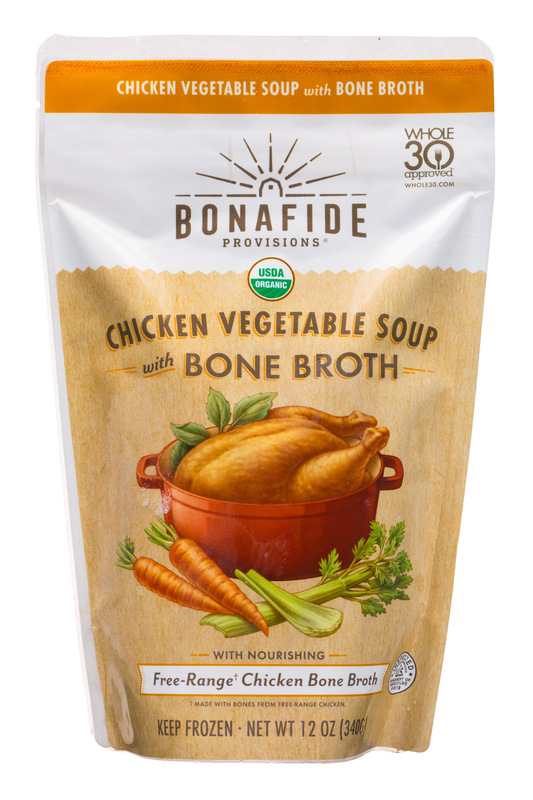 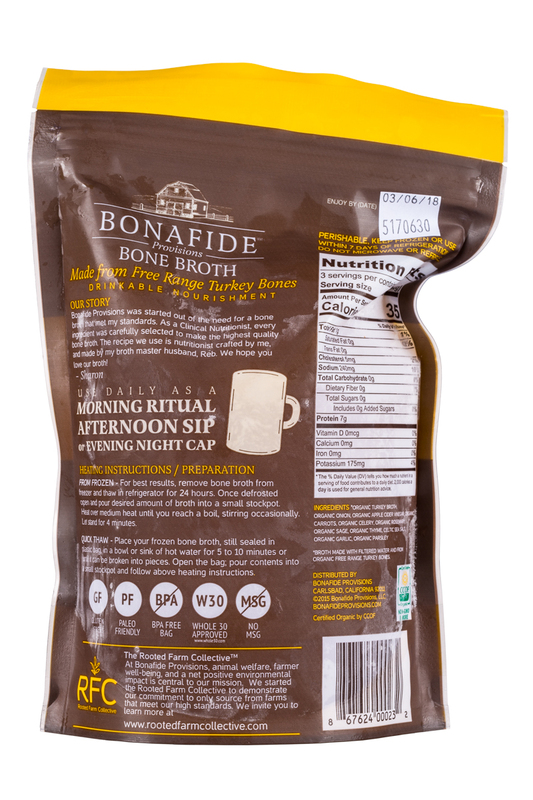 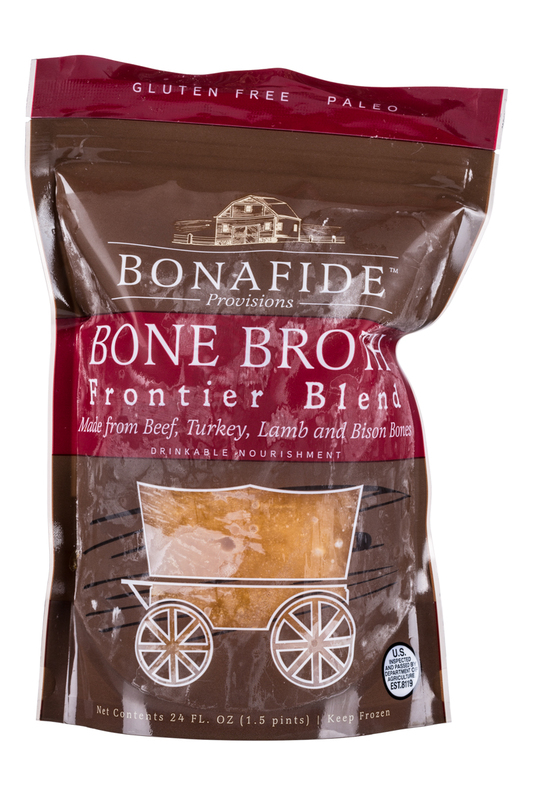 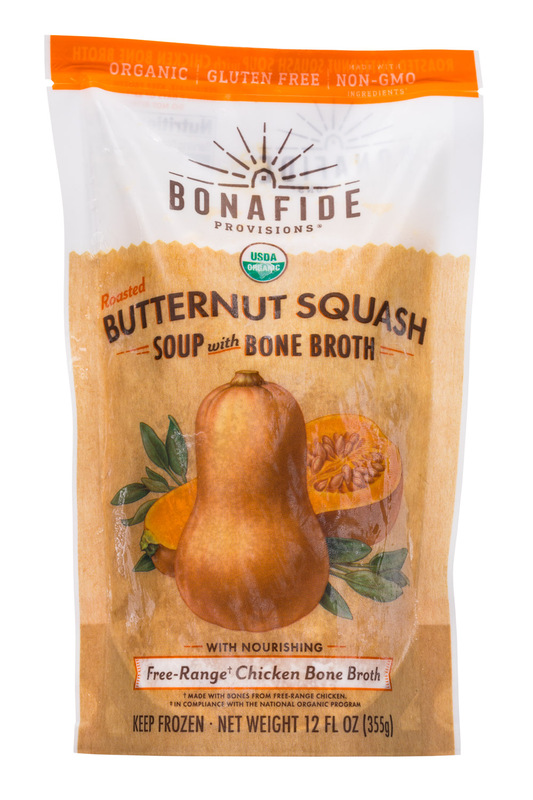 After having to make the hard choice to discontinue its Drinkable Veggies beverage line last year, today Bonafide Provisions announced the launch of a line of Keto Broth Cups, which are frozen, heat-and-drink cups of bone broth and MCT oil. 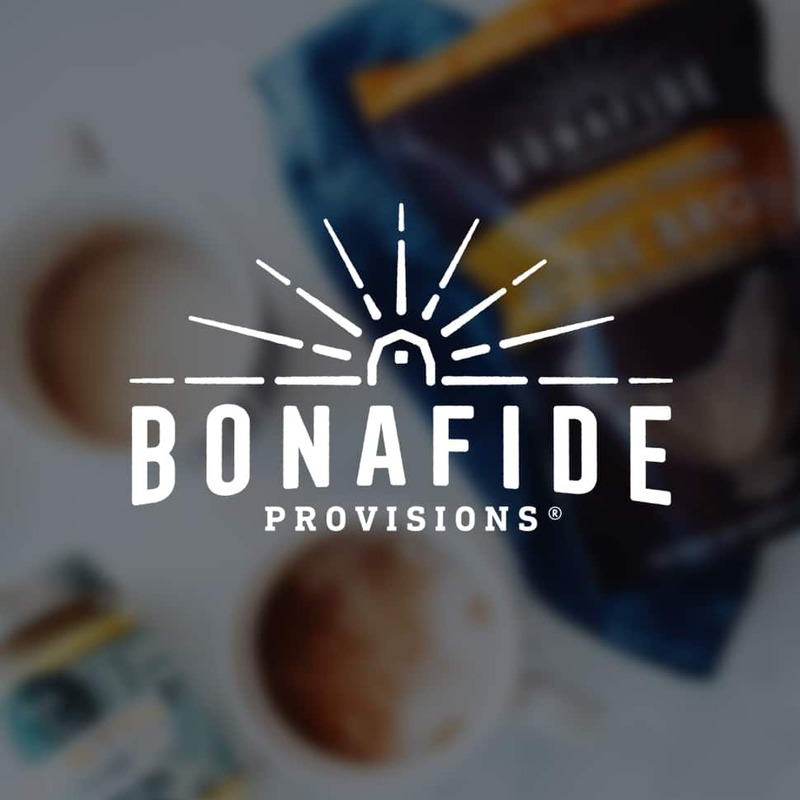 The cups come as the company also unveils a new rebrand.